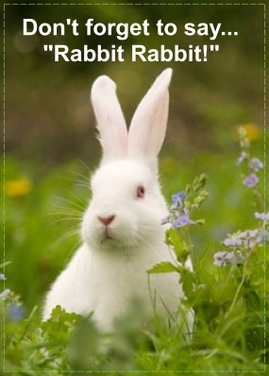 Happy March 1st and said Rabbit Rabbit. That cat really did sound like a dog. Here’s to March going out like a lamb.